I’m going to talk about my journey in Singapore, financial supported by Daikokai Program, Ritsuemeikan University. 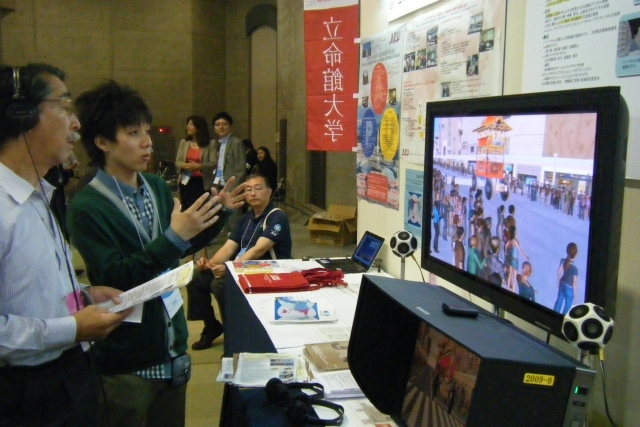 My purpose is to present my research paper in the Nicograph International Conference 2010, organized by Japanese Society of Art and Science. 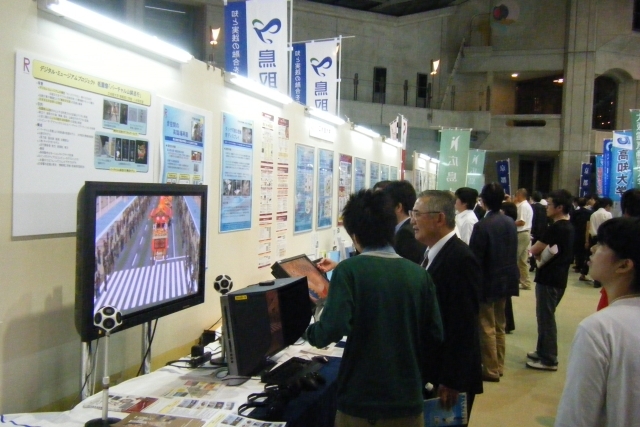 This conference was held in the Furama Riverfront during June 18-19, 2010. On the conference days, there are 25 papers and 19 posters as well as three invited speakers. 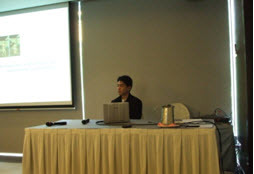 The conference started with Prof.Adrian David Cheok, who is currently the Director of the Mixed Reality Lab, National University of Singapore. His talk introduced the project aiming to develop new types of human communications and entertainment environments which can increase support for multi-person multi-modal interaction and remote presence. He gave an exciting example like a mother trying to assist her daughter’s cooking while both had been living apart together. On the end of first day, the second invited speakers are Prof. Naoko Tosa and Ryohei Nakatsu, who are from Kyoto University and National University of Singapore, respectively. 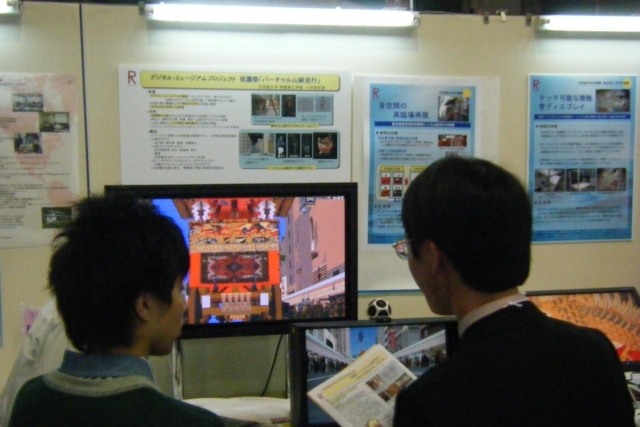 They showed their research of customizing and animating the traditional Japanese paintings. Their project becomes an application on Apple iPhone and iPod Touch. My presentation is in the third session, named CG animation. I talked about Realistic Expression of Body Motion and Environments in Laban Editor, which is one part of my dissertation. Of course, I was glad to present my work here; however, the talk is slightly limited to 12 minutes so as to allow a couple questions. Last but not least, Prof. Nadia Magnenat-Thalmann, who is the third invited speaker, gave a talk about her great achieved projects relating mixed reality, modeling techniques, clothing simulation, etc. One of her works, Virtual Life in Pompeii much impressed me.